Vastu site visit consultation is a brief form of service or consultancy that we offer to our clients locally based on mutual communication. In this form of consultation our expert / Vastu consultant visit the client’s plot, House or property to discusses or examine the site for construction or existing property. Later based on analysis we provides a written report on the same within 3-5 days after visiting the site location. 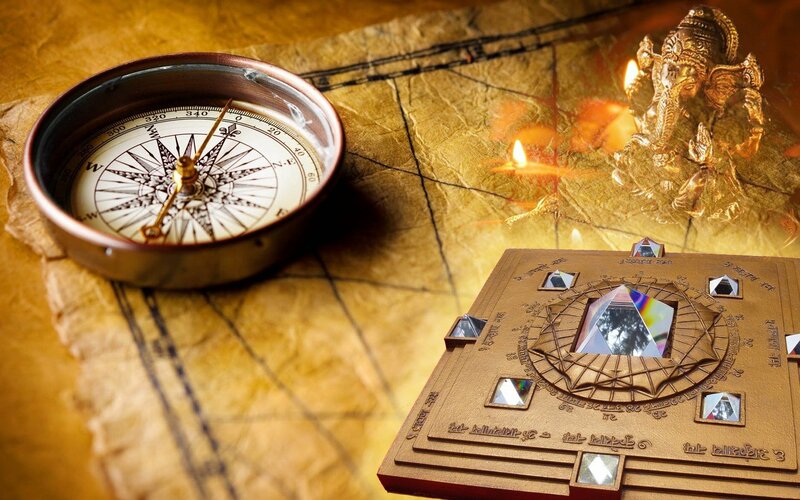 During Site Vastu consultation our Vastu expert will provides necessary details pertaining to site, plot, soil etc with full scrutiny and examination. Site Visit charges are exclusively includes all sort of organizations i.e hotels, restaurants, schools, corporate, residences and offices etc. This Site visit consultation analysis is mainly applicable for Residential and business shops properties and other large area properties i.e Hotels, Restaurants, Industries vastu visit charges depending on the Size and dimension of the property. The benefits of onsite consultation are exclusively for owner and architects who can interact deeply about their plot and defects in order to get maximum advantage.Mainly in Site consultation, it involves site visit, analyzing typography, soil testing, examining directions and environment. 1) Checking direction of plot, House or existing property. 2) Soil testing provided if the property is new and about to construct. 3) Assessing typography of the plot. 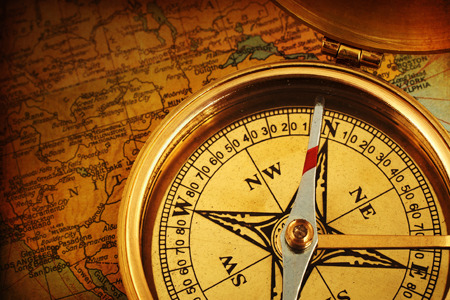 4) Checking details of exteriors to discern Vastu defects if any. 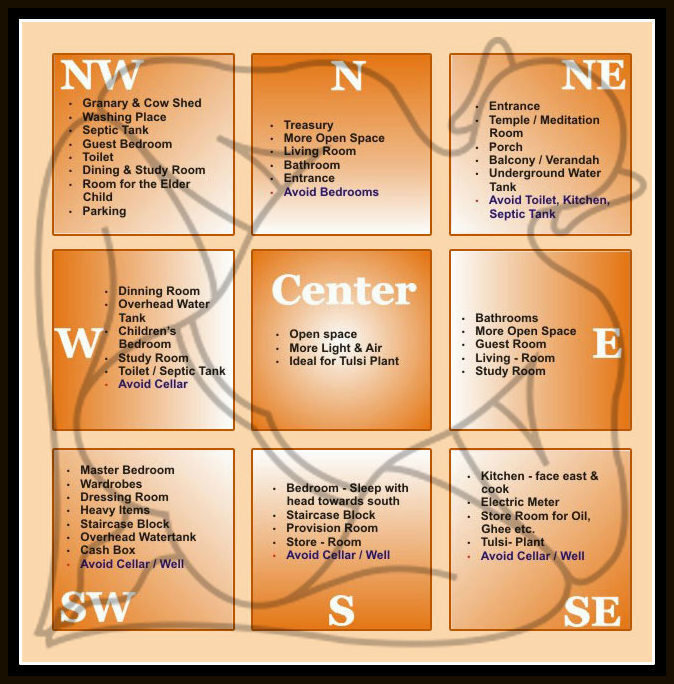 5) Checking directions of every room (existing property)/interiors for Vastu defects. 6) Giving a detail report on every area in terms of directions, location and placement. 7) To provide exact locations for kitchens, rooms and other places. 8) To provide exact location of electronic equipments. 9) To discuss about placement of bedroom, living room, locker room, worship room. 10) To discuss location for bathroom & toilet, balcony and doors and windows. 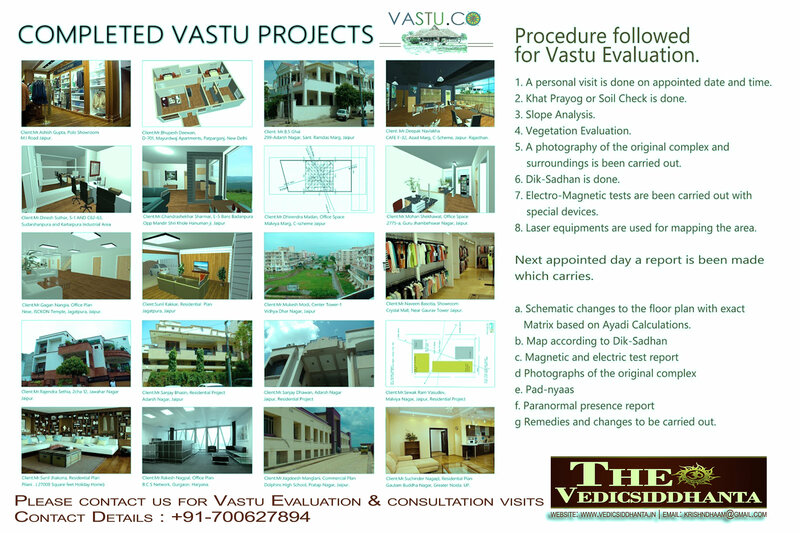 Vastu Site Visit charges are 2100/- irrespective of the Plot dimension for residential properties and shops. Very First step will be understanding the customer : Our very first step would be to analyse details of all the family members case histories, their personal and professional life and the obstacles in achieving them. * Site Survey : Our Local vastu team member will visits your residence, Under constructed plot,and will map an accurate site structure of your plot. He will note down all the crucial details about the surroundings e.g. Take photograph, take video footage of whole house, nearby society, parks, roads, lanes, hospital, any Grave yard location, temple, roads direction etc. ( * This is Excluded in this report and will be depends on the customer requirement). 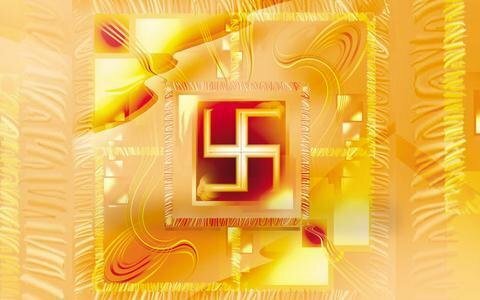 Vastu Report: We will provides a Phonic or hand written report with detailed analysis of the findings and list of activities that you have to perform for Vastu correction. * Aura Cleansing and Remedies : Aura Cleansing will be based on the Vedic rituals ( I.e Homam, Mantra Jaap etc)systems to align the energy of the plot for betterment of life, ensuring flow of positive energy. ( * This is Excluded in this report and will be depends on the customer requirement). * House Owner Birth chart analysis : Based on the owner birth chart details , we will provide you remedies based on the Vedic system to mitigate or neutralize the effects of the bad planetary alignment and placements for enhancing the positive results of the house. ( * This is Excluded in this report and will be depends on the customer requirement). GPS Location: You need to share the GPS location of the plot with us. We might also require photos of the actual site. Site Visits Consultancy: Site visit ( Rs 2100/- ) consultancy will be chargeable or applicable to those users who does not want to pay the Complete Vastu Project analysis cost, if their Plot is already build or constructed and they only need Suggestions for their plot. The people who want to analyze a residential properties or shops to know suggestion for already build plots or constructed house for their overall mapping of the plots.